MISS THE CURRENT PRINT ISSUE? Would you like to list your Classified Online this Month? 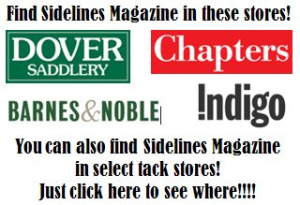 Click here to be sure you’re viewing the Sidelines Magazine current classifieds issue. 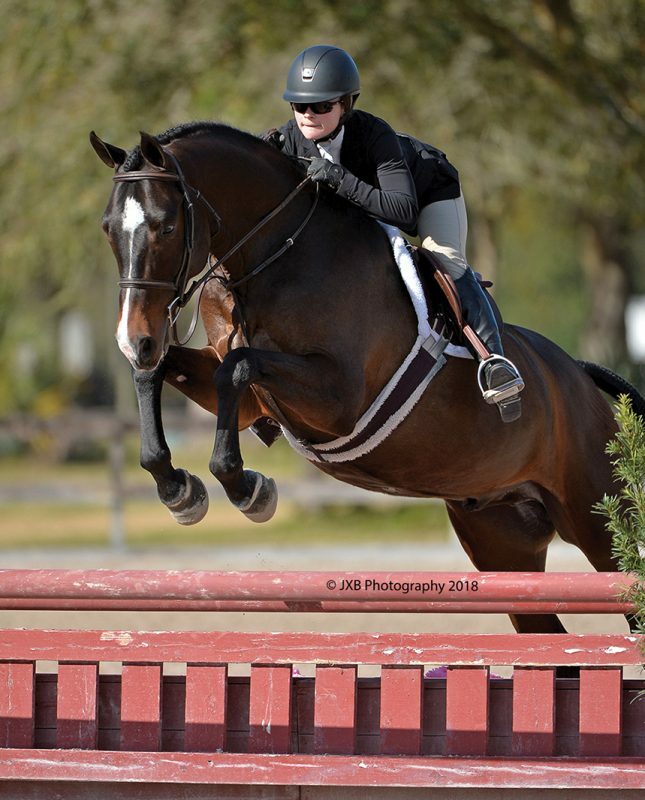 ELITE HANOVERIAN cloned mare available for embryo transfers. 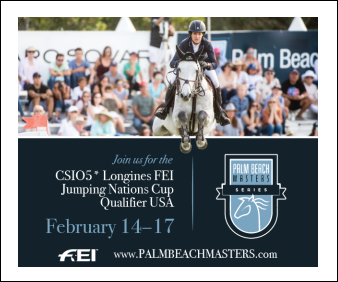 Create your designer horse using a mare who has consistently produced top International showjumpers. Call for details 908-310-2125. CUSTOM PAINTED CAROUSEL, ROCKING HORSES, & COIN-OPS, & MORE. Yes, we can paint your horse! 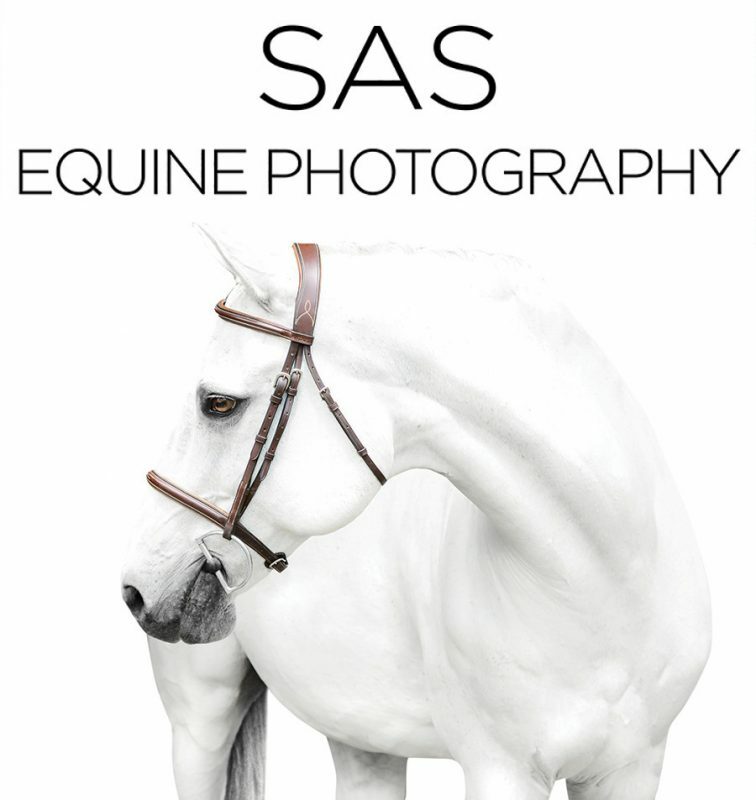 We also have a large selection of Equine Decor, tables, lamps, art. No Feed, Vet, nor Shoeing Bills! Standard size, Small standard, Mini Gilded Jacks. 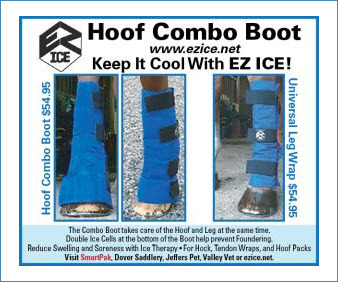 BUY AND SELL EQUESTRIAN GEAR! 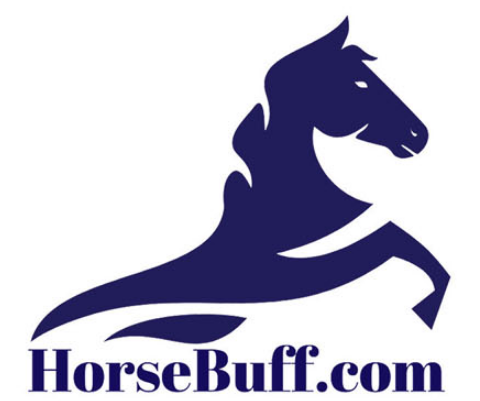 HORSEBUFF.COM is the new way to buy and sell gear! Immaculate 27 acre equestrian estate. 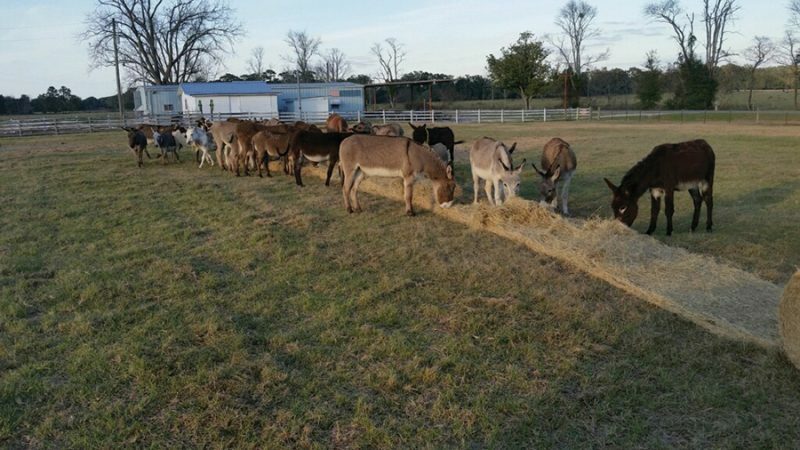 9 fenced pastures w/sheds and auto waterers / 8 stall barn / indoor arena. 4BR / 3.5Ba. House. 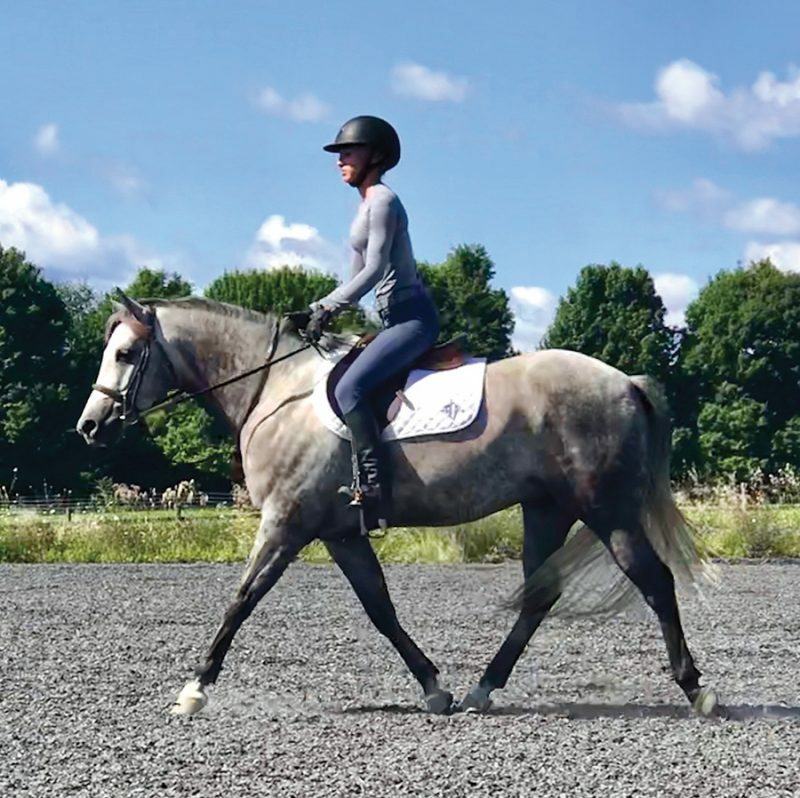 Must be an experienced rider and be willing to teach our established Right Start Horsemanship curriculum. 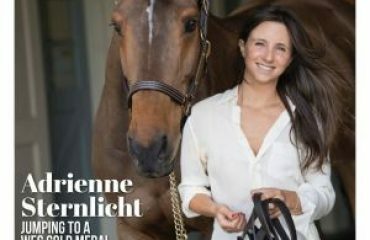 The job may include some schooling of horses and horse care. 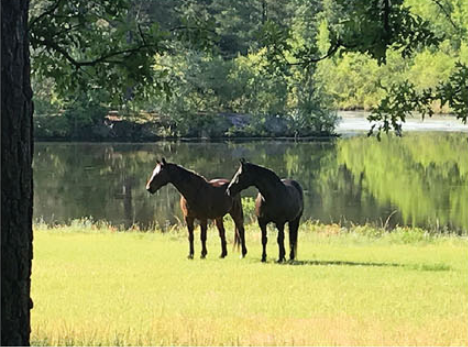 Kid and horse-loving, ambitious, energetic person who would like to be a positive influence in the lives of children would be perfect for this job. We need someone to start right away. Interested? 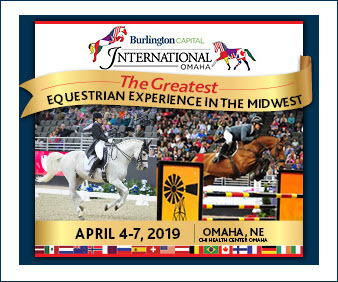 The great place for serious horsing around! 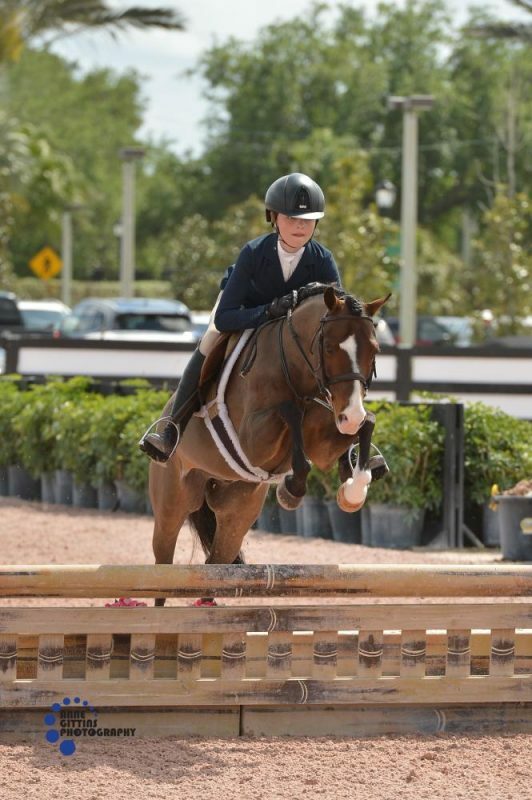 High Jr/AO and Grand Prix Prospect. 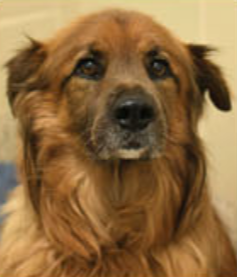 Lucky is a handsome Sheperd and Chow Chow mix who would love a quiet, relaxed home to match his easygoing lifestyle. He’s almost 10 years old and would love to spend his golden years with you! What do you say? Visit letlovelive.org to get started! 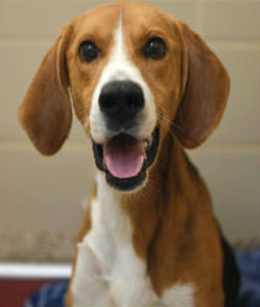 information on adopting Jethro, please visit letlovelive.org ! 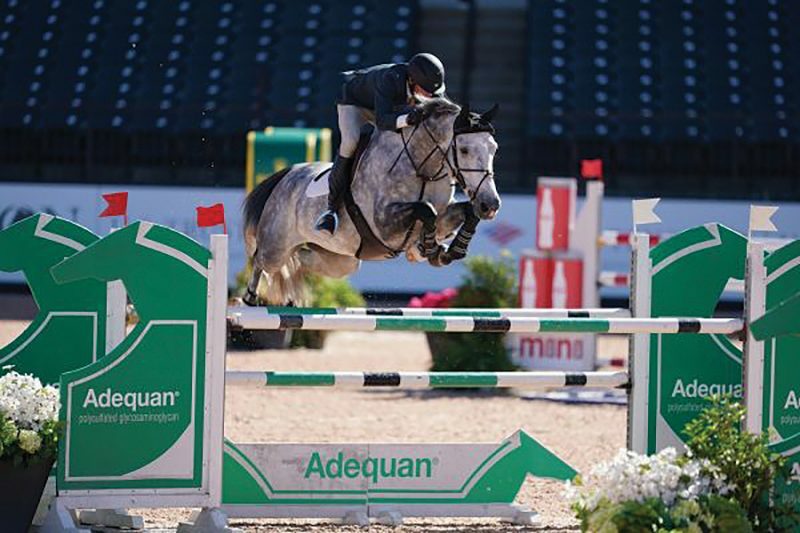 Featuring Aluminum Jumps – Jump Packages – Many options! 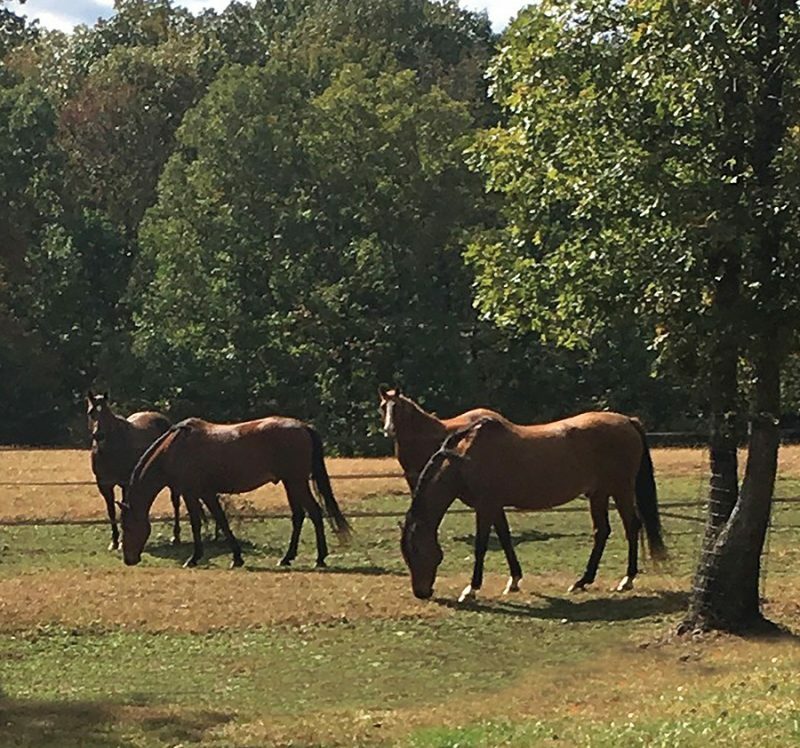 Imperial Acres is a 536 acre farm nestled in the Cumberland Plateau. 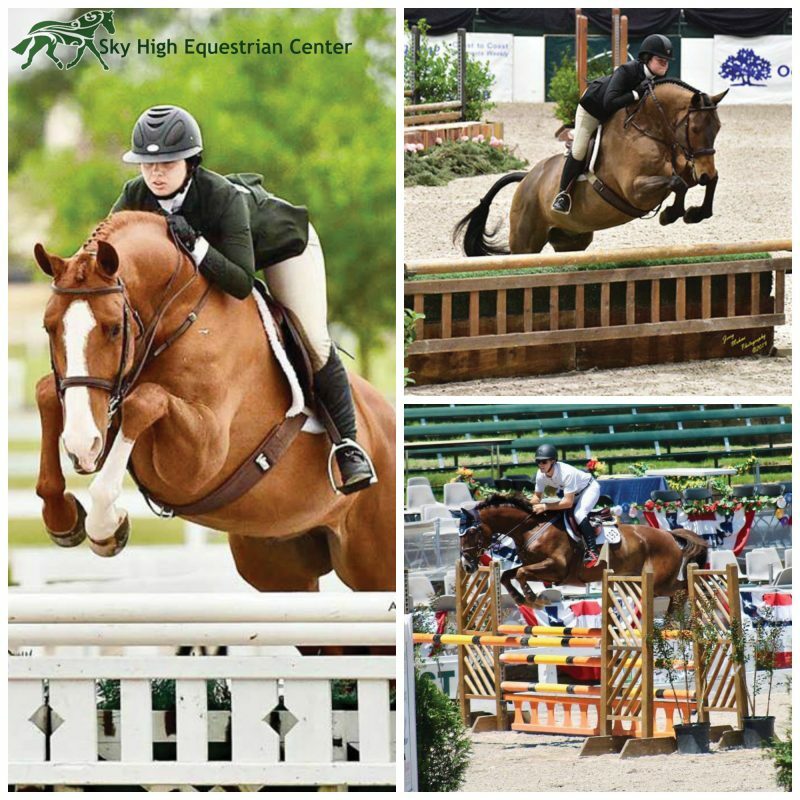 We offer full board, retirement, layup and sport horse rehab. We have matted 12 x 12 stalls, 100 x 200 lighted arena, tack room, wash stall, grooming area, lots of trials. Owners live on Premises. We are located 35 miles from beautiful Chattanooga, Tennessee,10 miles from Franklin State Forest, and 20 miles from the University of The South. We take pride in the wellbeing of our Horses. We have a Theraplate and offer Equine Myofascial Release. 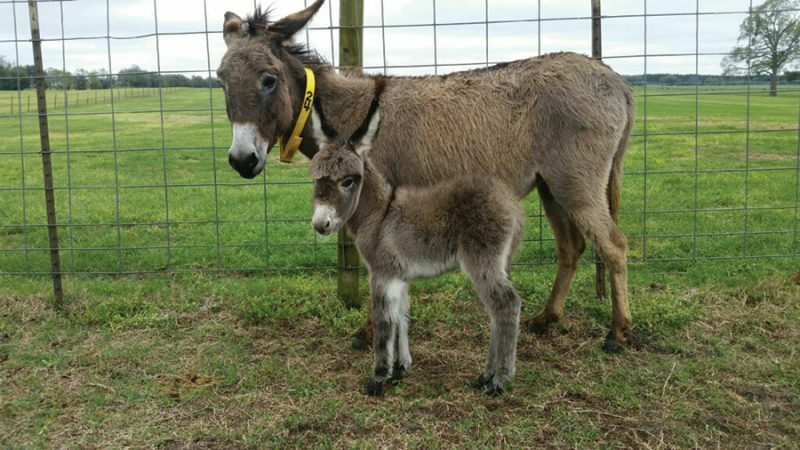 We have an excellent farrier and veterinarians who we have used for years. 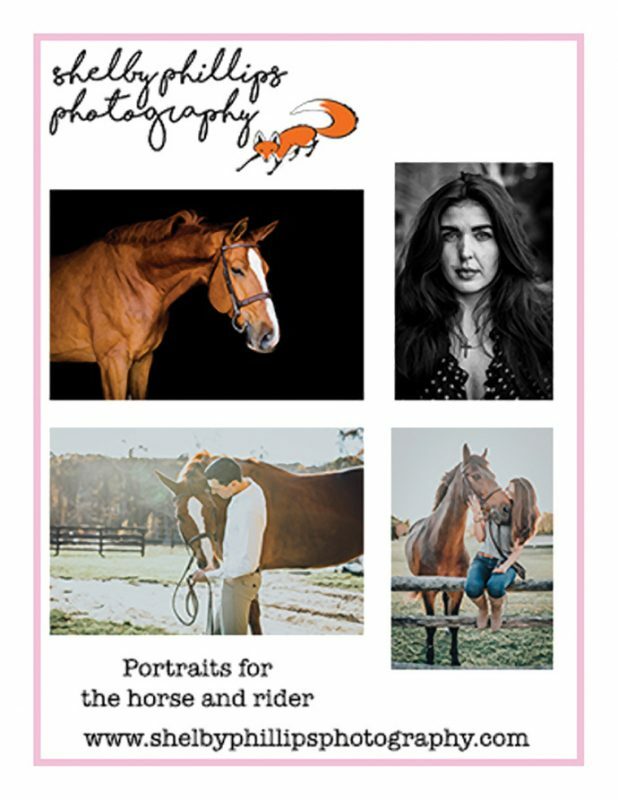 based in Middleburg VA, is now booking local shoots as well as shoots in Wellington and Ocala beginning in January 2018. Contact her to make your appointment. I.A.T.A. member and in-house custom house brokerage. Call our competitor first, then call us. You will not regret it. The cost is $40 for the first 15 words and $1 for each additional word per issue. $20.00 for each photo. No real estate photos. If you missed our deadline, you can still get online anytime. 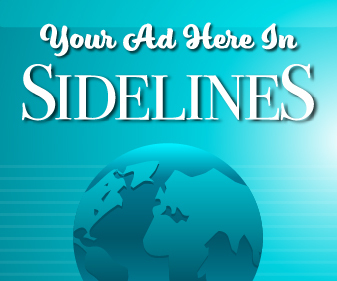 All print ads also run online on the Sidelines website.